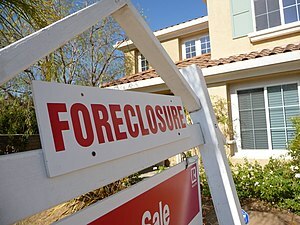 Animated explanation of institutionalized foreclosure fraud. You can’t con an honest man. When a “con” takes place, both sides are guilty. The “con-artist” is perpetrating a fraud. The “victim” wants “something for nothing”. Again, both sides are guilty. But only one side truly profits from the fraud: the con-artist–in this case, the banks. Those profits should be disgorged or at least compromised. Neither side is innocent, but the bankster is more guilty. And, incidentally, this massive, nation-wide, institutionalized fraud could not take place without the complicity of our Congress and courts.